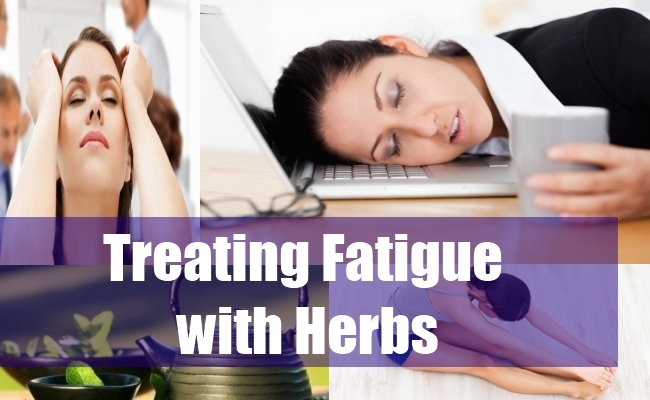 The busy lifestyle that most women lead can result in a chronic feeling of fatigue. This fatigue is not a sign of underlying disease but rather a symptom that your life is out of balance and some changes should be made. We will never be able to eliminate all the stress in our lives and so we need to learn how to handle stress in healthy ways. If your schedule is just too crammed with things to do, decide to eliminate just one task or chore that you dislike doing. You might be able to delegate the task, hire someone to do it for you or just decide that it is not worth doing at all. Break large jobs into smaller steps and reward yourself when you complete a milestone. To avoid stress over looming deadlines, plan ahead. Learn to ask for help when you need it and return the favor when you are able. Scheduling time for yourself each day, even if only for a few minutes, can be a real stress buster. Use the time in any way you choose to relax and pamper yourself. For a quick burst of energy, try an herbal tea instead of a coffee or soda. Ginseng tea has been used for centuries to stimulate the immune system. Green tea garnished with a slice of lemon and sweetened with honey can provide a boost with antioxidant power. Find an exercise that you really enjoy and try to fit 30 minutes of exercise in each day. Exercise increases strength and endurance and produces endorphins which reduce stress and nagging feelings of fatigue. Make your bedroom an oasis for rest. Set a regular schedule for going to bed and getting up in the morning. Getting a good night’s sleep is sure to reduce fatigue. If you find it difficult to get to sleep on time, use aromatherapy and herbal tea to induce sleep. Chamomile tea has been used as a mild sleep aid for many years. The scent of lavender in a bedroom can be calming.